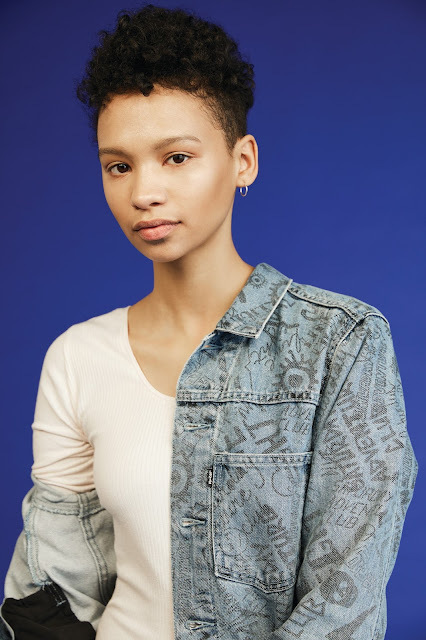 The Levi’s Line 8 collection is a future-focused approach to iconic Levi’s style, featuring simple yet bold accents and unexpected details. 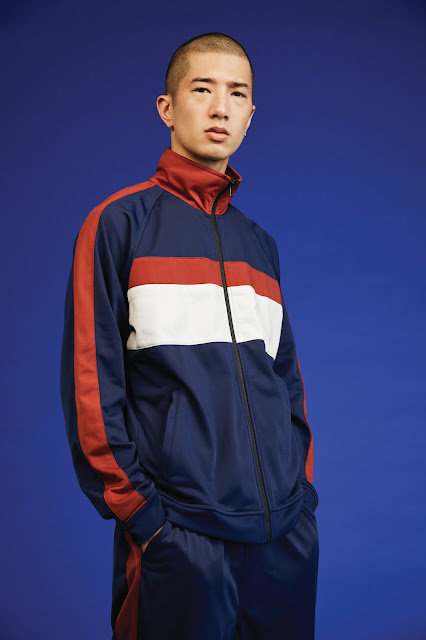 For 2017, the Levi’s Line 8 Collection presents a nostalgic streetwear attitude, while experimenting with contemporary silhouettes through a retro primary palette. A sports influence crossed over with a geek-chic personality. Levi’s Line 8 introduces finishes that feature the iconic shrink to fit fabrics with color pooling at the side seams in a range of indigo and black shades. 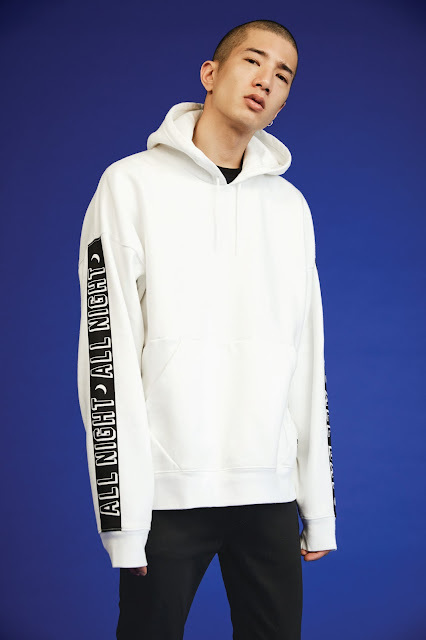 In addition to denim, the line includes several oversized items such as wide cropped trousers and an oversized hoodie that speak to Line 8’s street style aesthetic. The women’s Line 8 seasonal story was inspired by the classic look of the vintage 501 jeans but with some modern twists: heavy color pooling, thrashed hems and fabric splicing. In addition to bottoms, the line expands with an array of oversized graphic tanks. muscle tees and sweatshirts. 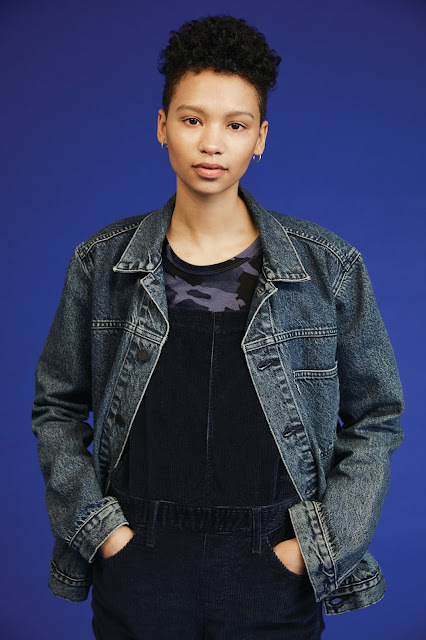 This season, Levi’s Line 8 drops a unisex jean, featuring 100% cotton denim in both black and indigo. The unisex tee has the new LN8 logo. The unisex trucker is offered in classic finishes as well as seasonal excitement with cord + denim mixing and all-over scribble denim. The Levi’s Line 8 Collection is available in selected stores.